Sonic Jump, the latest entry in SEGA’s long-running Sonic the Hedgehog series and the first to be developed specifically for the mobile platform, is now available for purchase on several Apple devices, including the iPhone, iPad, and iPod Touch. Developed by Hardlight, SEGA’s newly formed digital studio based out of the United Kingdom, Sonic Jump is a platformer based around ascension through vertically scaled levels full of various types of enemies and hazards. Though somewhat atypical from the style of gameplay seen in other titles in the series, the core structure and mechanics of Sonic Jump remain largely the same, with the titular mammal collecting many rings and power-ups as he progresses through multiple levels, all of which feature a boss fight at the very end. The core game is mission-based, with the player being tasked with completing several challenges in each area, while the leaderboard focused content, dubbed Infinite Arcade mode, has the player trying to ascend a level as quickly as possible, with the best heights and times being posted on the game’s leaderboard, which can be shared among contacts and friends. Sonic Jump can be found on the iTunes App Store for the price of $1.99 USD, AUD $1.99, £1.49, and €1.59. 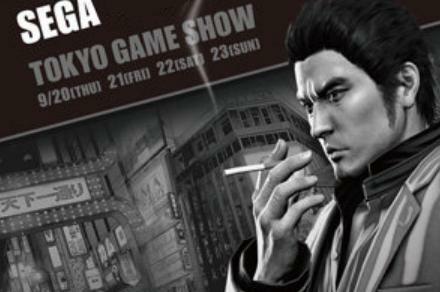 If interested, the game’s launch trailer can be viewed after the break. A portable version of the hit arcade and home racing game, Crazy Taxi, is now availible for the iOS platform across several devices, including Apple’s iPhone, iPad, and iPod Touch. 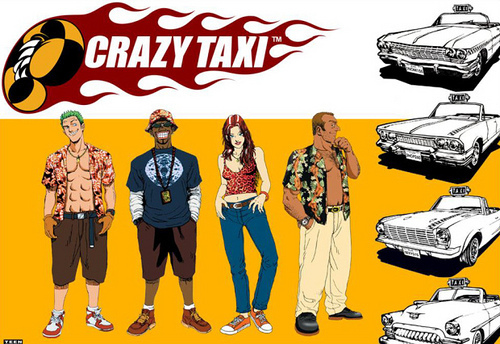 Originally developed by the now defunct AM3 division of SEGA, Crazy Taxi is a time-based racing game in which the player must pick up and transport fares to various locations across the city as quickly as possible, whilst performing many dangerous (and crazy) tricks and stunts in order to improve their score and gain time bonuses before their allotted time runs out. The series is well known for its absurd humor, fast pace, addicting and highly replayable gameplay, and most notably, its soundtrack, which consists entirely of songs provided by punk rock bands The Offspring and Bad Religion. 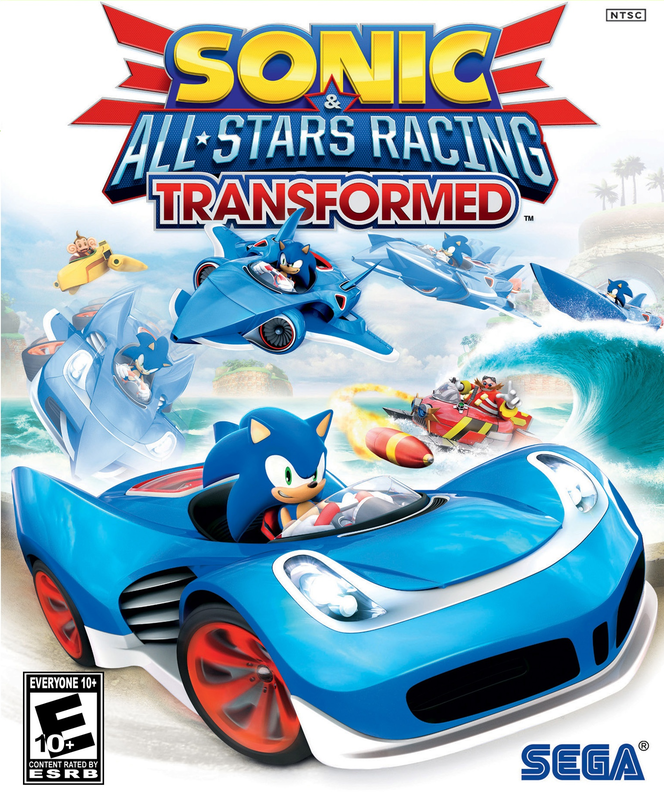 The soundtrack is so heavily ingrained in the attitude and general style of the game that many fans consider the two synonymous, which is why some were left highly disappointed when the game was released for the PlayStation Network and Xbox LIVE Arcade in 2010 with a different, generally worse soundtrack. With this new version, however, fans can once again rejoice, as the original soundtrack will be making a full return, as evidenced by the use of the song “All I Want” by the Offspring in the game’s brief trailer, which you can view after the break. You can read our review of the Xbox LIVE Arcade version of the game here. SEGA has announced and made available for download the latest release in the Zaxxon series of space shooters. Developed by Free Range Games, Zaxxon Escape is a direct sequel to the classic 1982 arcade game Zaxxon, taking place directly after the conclusion of the original where the ship must escape the exploding space fortress of Zaxxon. Unlike the original, this new game revolves around tilting mechanics to navigate instead of adjusting altitude. Several other new features such as tapping the screen to shoot and sliding a finger across the screen to turn through corridors also appear in the title. Available for various iOS touch devices and eventually Google Play, Zaxxon Escape can be purchased for 99 cents (US Dollars). The announcement and availability of the game is sudden and unexpected, considering the last major release in the franchise was Zaxxon’s Motherbase 2000 for the SEGA 32X add-on for the SEGA Genesis/Mega Drive in 1995. It is also worth mentioning that the franchise is celebrating it’s 30th anniversary this year. Total War Battles: SHOGUN, Creative Assembly’s real-time strategy that was released for mobile earlier this year, is now available on Steam for PC and Mac. This new release retains the deep and intricate strategy the series is known for while also bringing all of the mechanics and features unique to the mobile version to the PC for the very first time, including the game’s new grid-based control method, skirmish mode, scalable difficulty setting, and its extensive learning tools and tutorial to assist players new to the series or to the world of real-time strategy. This new version boasts improved visuals and performance and also includes additional graphical options including anti-aliasing and increased resolution size. Several exclusive features are also included, such as achievements and an online leaderboard. It’s worth noting, however, that there is a light difference in price, with this version costing $7.99 compared to the $4.99 price of the iOS and Android versions. Also, purchasing the game on Steam will unlock the Sendai Faction Pack for owners of Total War: Shogun 2 — Fall of the Samurai. 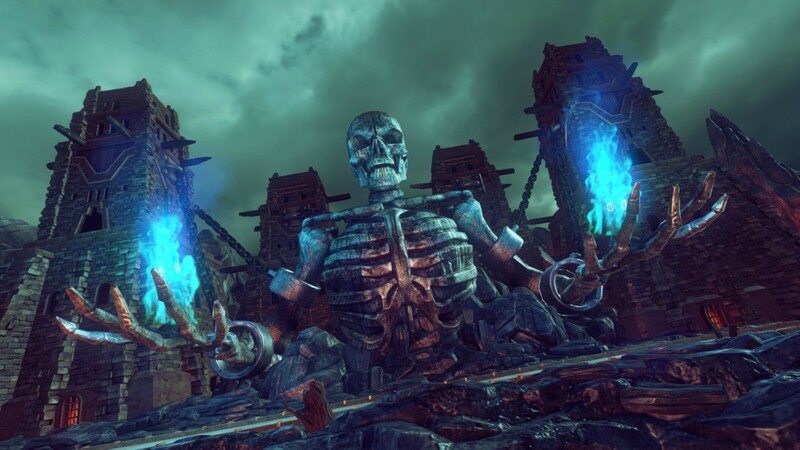 SEGA have revealed yet another publishing deal, this time intended for eager independent developers on mobile platforms. 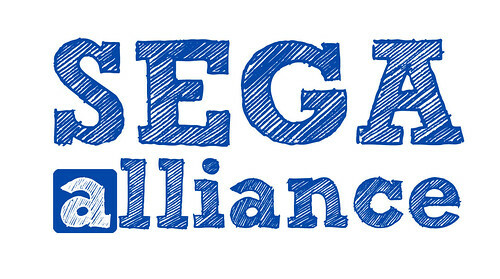 Titled the ‘SEGA Alliance’, SEGA will consult and assist developers across design, production and eventually marketing as they ready their games. Although this is a great opportunity for indie developers on mobile platforms, SEGA did not reveal contact information or what regions this will be available in. The first game to part of this publishing deal is Jack Lumber, an iOS release about a supernatural lumberjack whom plans on deforesting trees that killed his grandmother (!?) while saving the animals around them. The developer Owlchemy Labs, whom are best known for their controversial illegal alien smuggling mobile game Smuggle Truck that was reworked into a game about plush toys titled Snuggle Truck. Jack Lumber is available on Apple’s App Store for the iPhone, iPad and iPod Touch for 2 USD. Footage of the game can be viewed after the break.